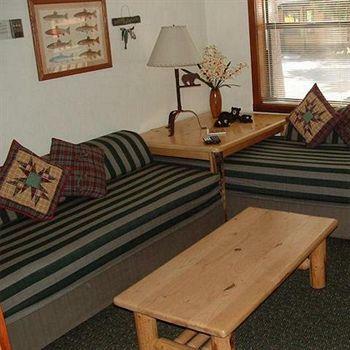 Features: Franciscan Lakeside Lodge Tahoe offers charming private cottages close to the lake. 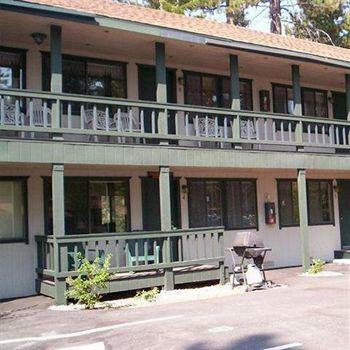 Franciscan Lodge Lake Tahoe features different room options that range from being lakeside, lakefront, and forest-side. For those who love to play in the snow, staying at Franciscan Lake Tahoe will put them within easy driving distance of Squaw Valley, Alpine Meadows, and Northstar, among other ski slopes. 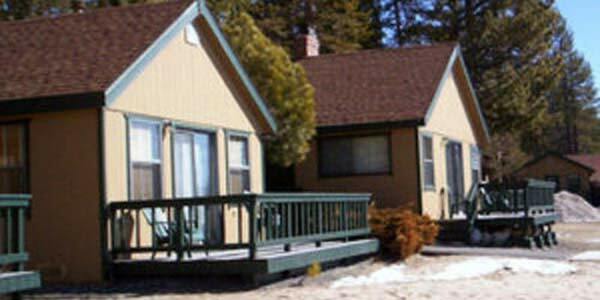 Why We Stay: Franciscan Lakeside Lodge Tahoe offers unique and private lodging in cottages with their own entrances. The Location: The premium location of the cottages at Franciscan Lodge Lake Tahoe gives guests incredible views of the lush surroundings. 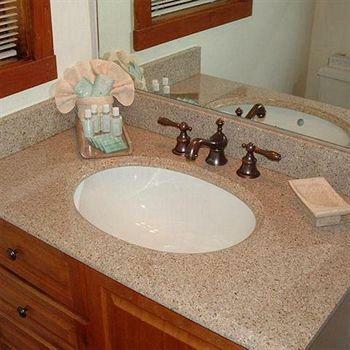 The Amenities: Guests love the plentiful amenities at Franciscan Lakeside Cottages Tahoe. The lodge is happy to have the largest heated swimming pool on the North Shore. 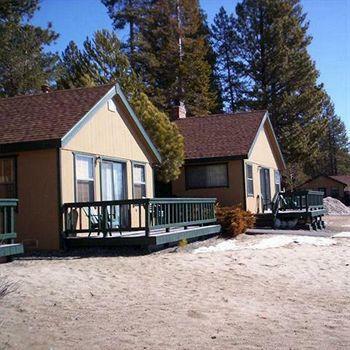 In addition, Franciscan Lake Tahoe has a private pier, boat launch, and sandy beaches just for guests. 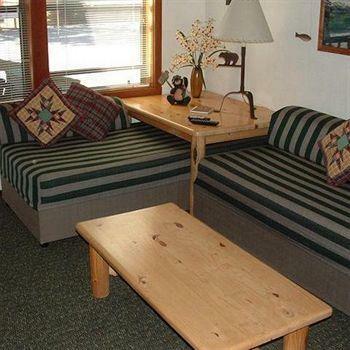 The Privacy: Franciscan Lake Tahoe allows guests to have plenty of peace and quiet in their very own cottages. Inside Knowledge: Franciscan Lakeside Lodge Tahoe sells discounted lift tickets at cost. Skiers staying at Franciscan Lakeside Lodge Tahoe will be able to have fun in the snow for cheap. Do Eat Well: From the Franciscan Lodge Lake Tahoe, guests can walk to numerous wonderful restaurants. Do Relax: Guests love to unwind with a favorite book on the deck or porch of their Franciscan Lakeside Lodge Tahoe cottage. Don't Miss The Sunset: The colorful sunsets that paint the sky every evening above the lake are easy to watch from Franciscan Lakeside Lodge Tahoe. 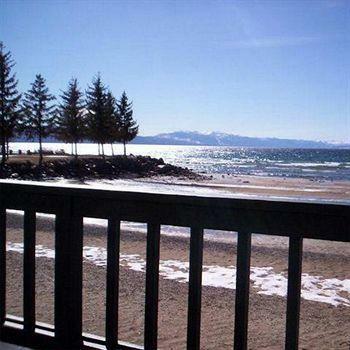 Don't Feel Crowded: Thanks to the guest-only access to Franciscan Lodge Lake Tahoe's private beaches, the crowds and parking hassles won't be your concern here. There are a lot of dumpy places up in North Lake Tahoe, but this isn’t one of them. This is actually a really nice place. They have these cozy cabins that are very clean and some are literally right on the beach. The room I was in had a full kitchen with all the important amenities like a microwave, refrigerator and even a stove, and the cabinets are fully stocked with pots, pans and silverware. The front desk staff is super friendly, and there is even free movie rentals in the main office. Although, the best part about this place is that it’s actually affordable. You can come across places half this nice for double the price. Definitely a hotel I’d recommend, especially if you’re looking for that tucked away cabin style stay. 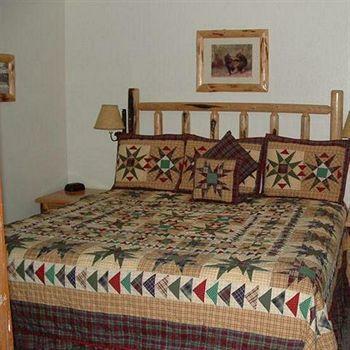 Guest rooms are decorated with old-world lodgepole pine furnishings and patchwork quilts. They have flat screen TVs, stainless steel BBQs, and pillow-top bedding. The fully equipped kitchens have a stove top, oven, microwave, full or mini fridge, dishwasher, coffeemaker, toaster, and utensils. Guests can get daily fresh in-room coffee and tea upon request.